Whether you're looking for a great day's golf on the challenging parkland course, or looking for a night of fun and entertainment in our modern clubhouse, we have the facilities to meet your needs. 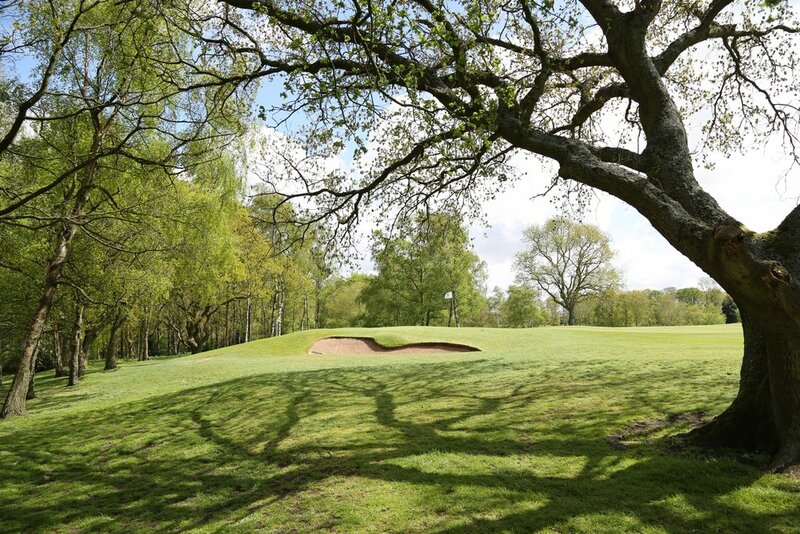 Offering year-round golf with great green fees for small groups to larger corporate events, Penwortham hosts a fun and challenging day's golf for all abilities. With seasonal offers and discounts for multiple players, we offer options to suit all. 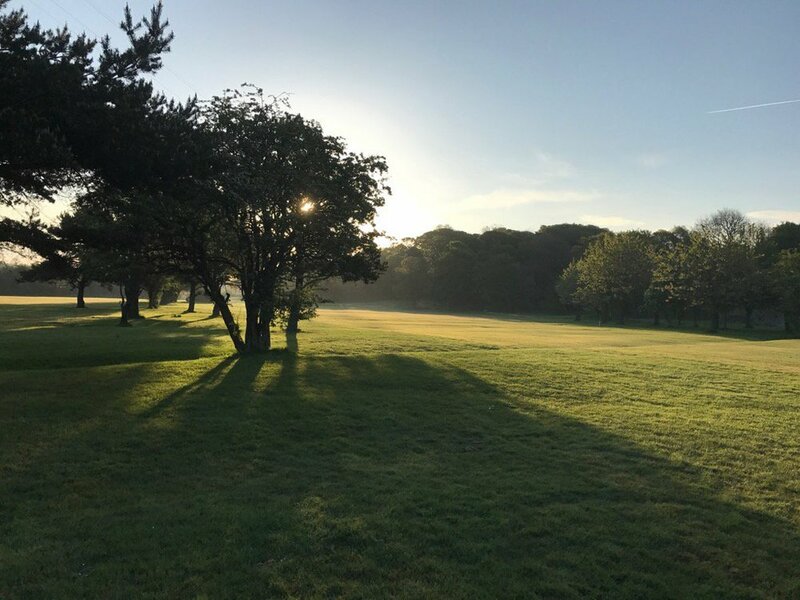 Situated close to England’s Golf Coast, within a short drive from popular courses such as Royal Lytham, Royal Birkdale, and Fairhaven Golf Clubs, Penwortham is ideally placed to be incorporated into a tour of the North West’s fantastic golfing landscape. Penwortham also has a vibrant Open Competition calendar with Gents, Ladies, Mixed and Junior competitions. Teams also enter regional competitions, representing the Club home & away in leagues such as Ribble Valley Seniors, and Preston & District and SDGA Scratch. We are also proud to be part of the prestigious Lancashire Classic tour… Sign up now to avoid disappointment! Our friendly clubhouse, with stunning views across the 18th Green and beyond, will be the ideal venue for your function. Whether it's a birthday party, anniversary, christening and everything in between, Penwortham's recently refurbished clubhouse and renowned hospitality is sure to impress your guests. Contact us now to mark your celebration in style!